This post is not about West Uist, but about the Old West. I am pleased to say that my alter ego Clay More has a story called LARIAT LAW in this anthology BEST OF THE WEST, published by Sundown Press today. 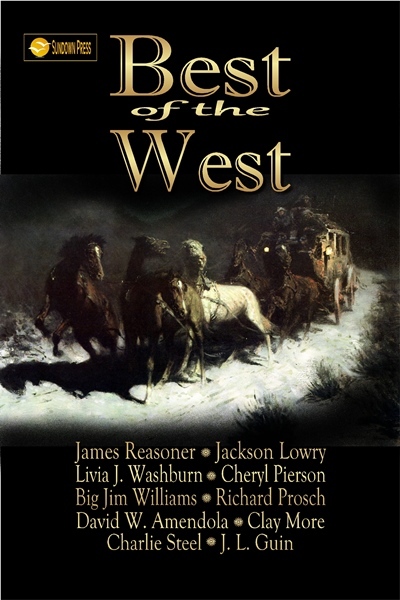 There are 14 stories written by some of the finest western writers working today – mine slipped in there somehow! It is a tale about Doc Marcus Quigley, my itinerant dentist, gambler and occasional bounty hunter. Why not pop over to Sundown Press and have a look.